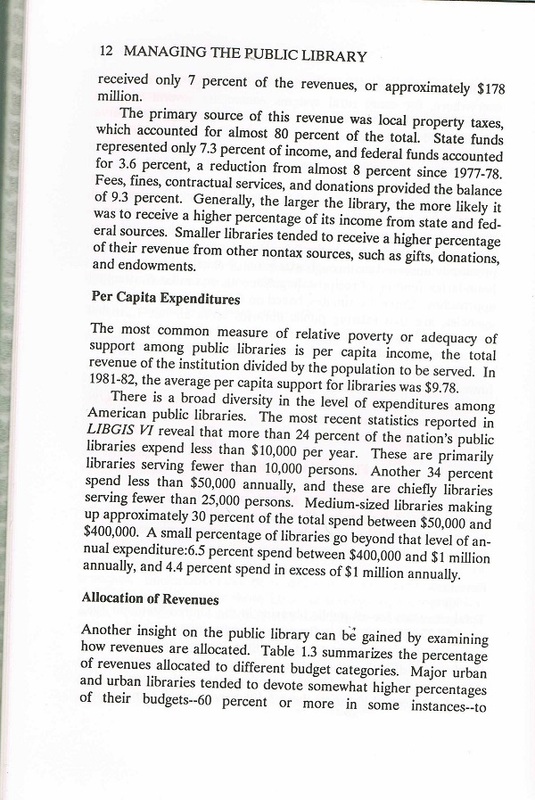 There is barely a mention of computers, other than to say that computerization and automation could really help libraries improve the use of tax funds through “more effective use of personnel, and better control of resources” (p. xiii). Well, that’s certainly true – and has been for thirty-odd years. 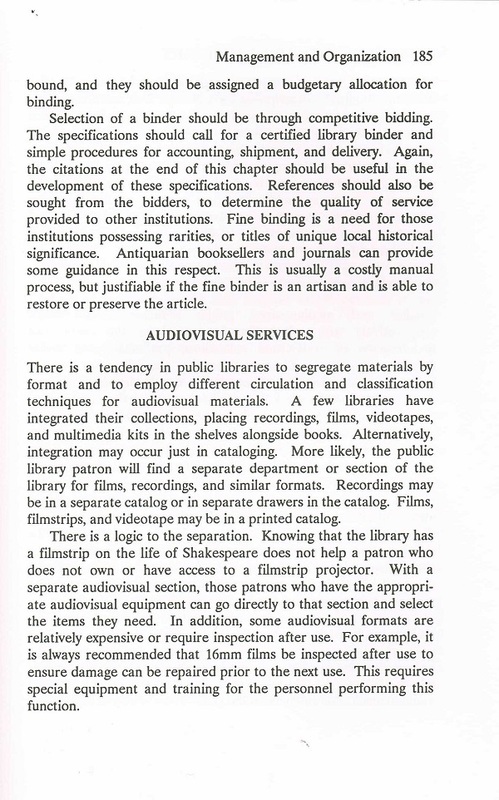 The page on audiovisual services talks about how libraries often separate collections by format. You know, so that a patron who does not have access to a film projector won’t waste their time looking through film reels. 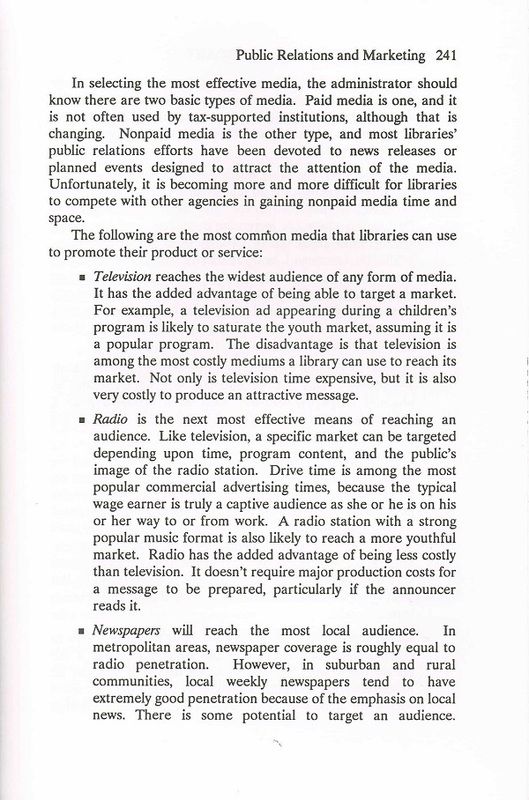 The marketing section focuses on TV, radio, newspapers, magazines, billboards, flyers, and direct mail. 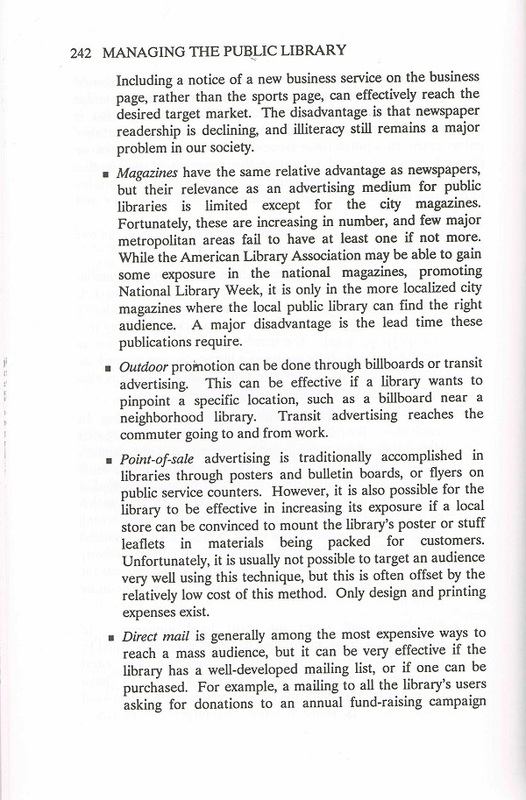 Libraries may still use those venues in marketing today, but a more useful book on the topic would have to include e-newsletters, social media, mobile apps, and other techie techniques. 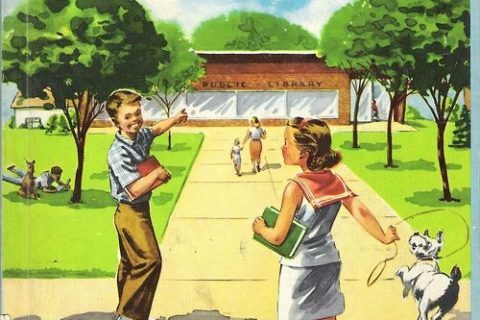 Previous Post:Do You Know Any Special People? 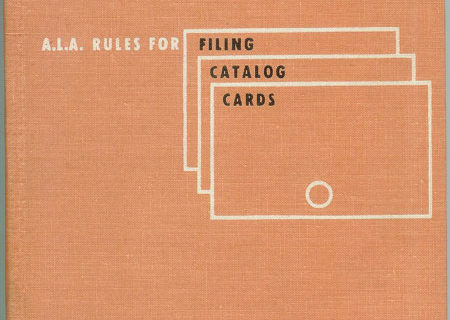 A temporary budget for binding! Ha! 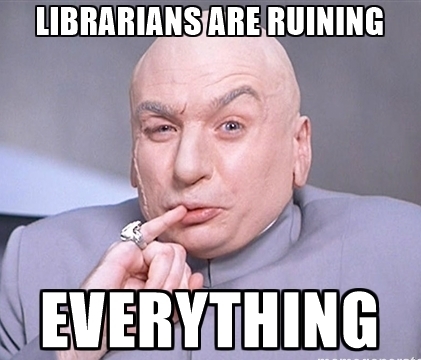 That’s three employees at my library – all “library assistants”, one full time and two part time. 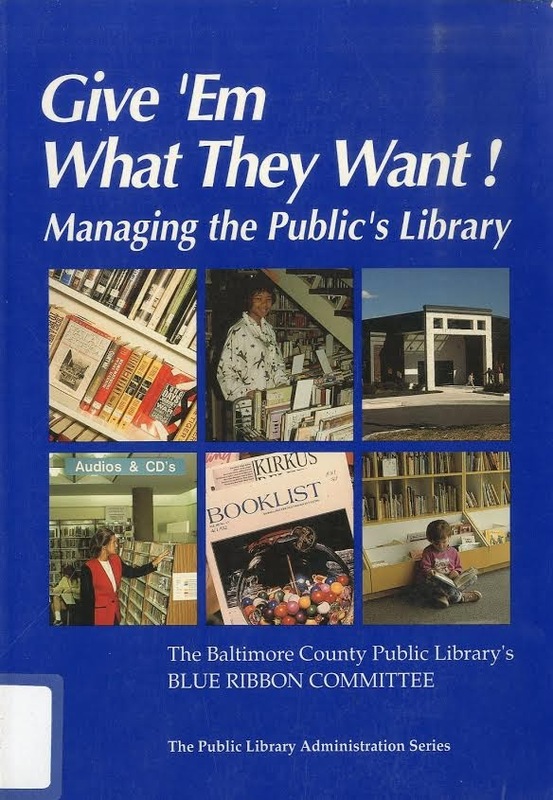 No competitive bidding, no selection – not “library binding” on orders – that would “cost too much” according to our library director. 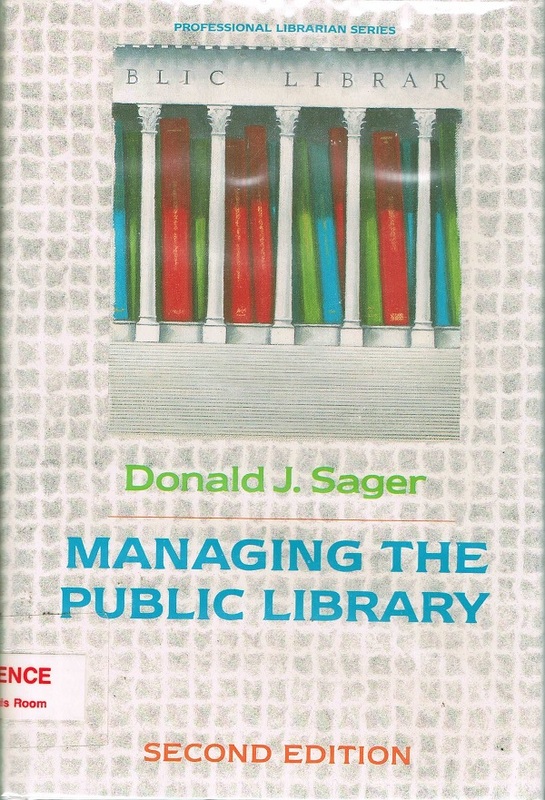 Several of the librarians I work with, including an acting branch manager, hadn’t yet been born when this book was published….yikes!